There’s treasure in there! I swear! 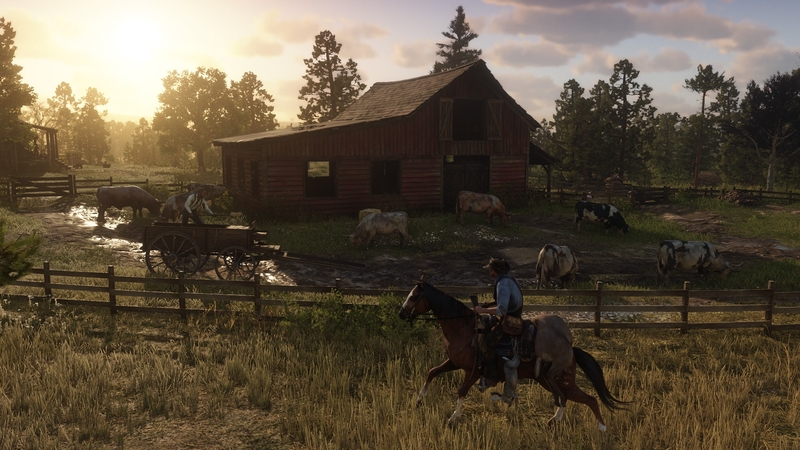 “Cash Bonus for Red Dead Redemption 2 Story Mode: The Van der Linde gang is always looking for ways to make more money and bring in new supplies. This in-game cash bonus will give Arthur Morgan enough to buy a weapon, some food, a handful of useful items and ammunition. Not gonna lie, I started to get all excited when I read “treasure maps”. Like, if it was Skyrim in the ol’ West… hot damn. That’s going to make exploration that much more satisfying. Yeah sure, the other bonuses for other editions are your standard gameplay bonuses. Extra horse, more money, expected cash for GTA V, you know; the anticipated ones. At the end of the day, I usually don’t pre-order anything. But this…this I like. What about you geeks? Excited for RDR2? Are you going to pre-order? Let us know in the comments!